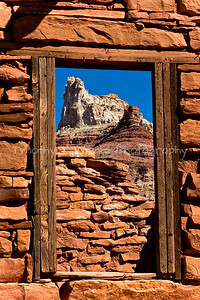 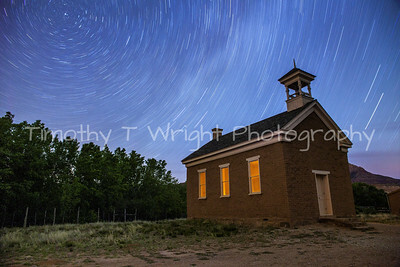 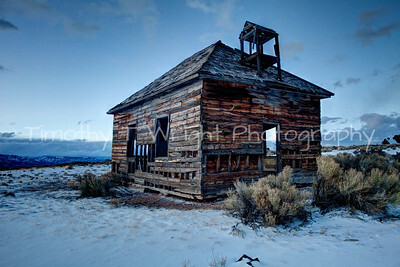 Ghost Towns - Western U.S.
Temple Mountain looking through a window. 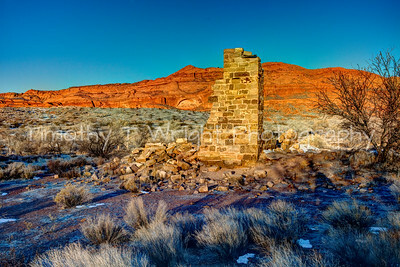 San Rafael Swell. 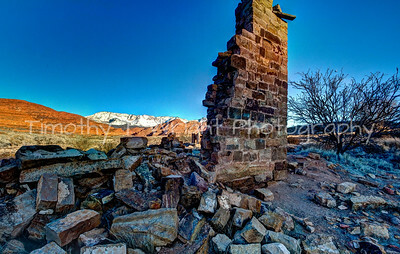 Snow capped pine valley mountain in the background with ruins from Harrisburg Utah.